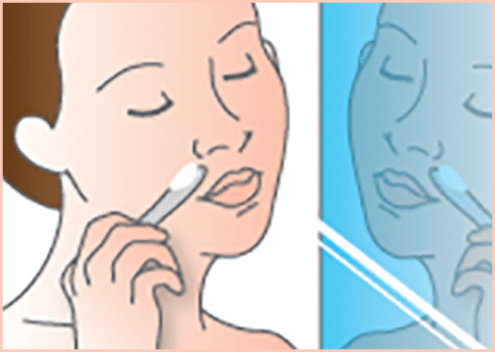 Facial hair removal for women. 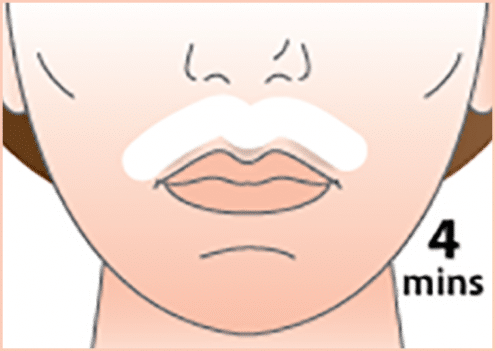 Get rid of unsightly moustache and chin hair. I’m incredibly pleased with this product!!! I have two facial before and after photos to send you and I’ll now order the three tube pack. Incredibly pleased with this product!! My mother is now interested in it after seeing my results. 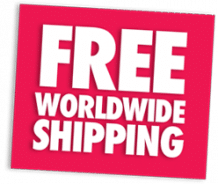 I have two facial before and after photos to send you and I'll now order the three tube pack would be a great present for her! Please get back to me and I will submit the photos in an attachment. Thank you again! I tried this cream as an alternative to using depilatory creams that lasts longer and found that it works if you give it time. If you have sensitive skin and you are looking for an alternative method of hair removal then I would definitely recommend this as it did not burn or itch which other creams have done. If you're looking for a long lasting hair removal solution, this is it. 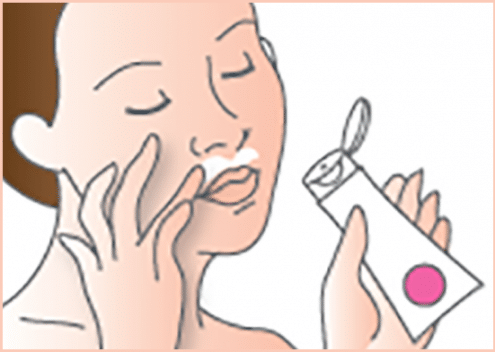 Get permanent loss of unwanted facial hair. Formulated for sensitive facial areas of the upper lip, cheeks, and chin but powerful enough to iradicate strong dark facial hair. Dissolves hair above and below the skin and shrinks the hair root for long-term elimination of hair. Achieve a smooth hair-free complexion, free from fuzz or visible hard bristles with Hairfree. This product is formulated for use on sensitive facial skin but is designed to get rid of all types of facial hair from wispy blond superficial surface, sometimes called “fuzz”, to dark thick facial hair growth. 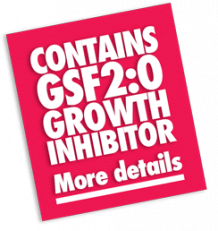 The hair reduction ingredient GSF2:0 works beneath the skin to neutralise the matrix bulb of the hair root. That’s the place where new hair growth starts. It dissolves hair and destroys the hair follicle. protein and density of female moustache hair. This product is formulated to react to strong, dark moustache and chin hair. Suitable for all hair types from blond to black, even grey facial hair. Smooth a thin layer of cream over the facial hair to be removed. Leave the cream on for 4-5 minutes to dissolve hair and treat the root. Scrape off. Rinse. Repeat every week for 30 days until hair growth ceases.